Frances Ellen “Tiny” Waldrep Daniel, 78, of Macon, passed away Thursday, April 11, 2019. Funeral services will be held Sunday, April 14, 2019 at 3:00 PM at Hart’s at the Cupola with the Reverend Len Strozier and the Reverend Larry Waldrep officiating. The family will greet friends one hour prior to the service. Burial will be at Macon Memorial Park. Ellen was a long-time member and hostess at Cherokee Heights Baptist Church. She is preceded in death by her husband of 56 years, Wesley Randall Daniel and her son, Derick Daniel. 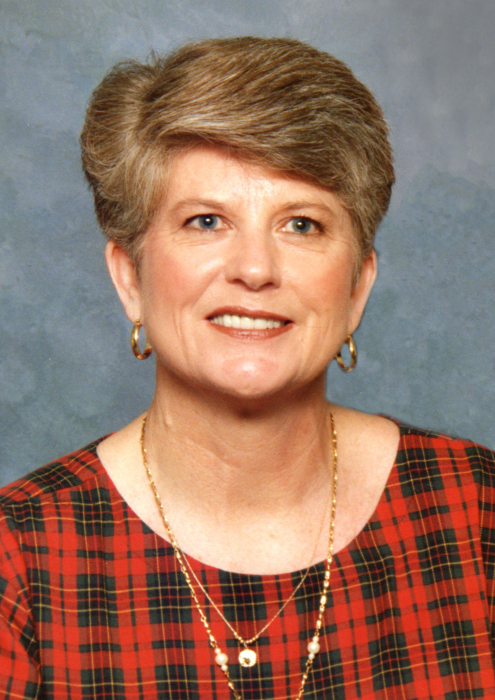 Ellen is survived by her daughter, Dee (Tim) Tidwell of Macon; son, Casey (Kris) Daniel of Macon; daughter-in-law, Fran Daniel; grandchildren, Tiffany (Billy) McCullough of Albany, Georgia, Jeremy (Carrie) Cox of Leesburg, Georgia, Joshua Cox of Leesburg, Constance Tidwell of Macon, Heather Rozier of Crawford County, Brandon (Kelly) Daniel of Kathleen, Georgia, Kristin (Wade) Taylor of Byron, Georgia, Troy (Crawford) Daniel of Birmingham, Alabama, Taylor (Sam) Meeks of Macon, Gibson Daniel of Macon, Bryce Daniel of Macon; great-grandchildren, Hannah McCullough, Flint McCullough, Mason Cox, Jacob Cox, Aden Tidwell, Kennadi Rozier, Kendall Rozier, Aubrey Roundtree, Jaxon Daniel, Austin Taylor, Zoe Pham, Konar Taylor, Georgia Taylor; sisters, Jean Howell, of South Carolina and Sue (Larue) Fountain, of Rentz, Georgia. Hart’s at the Cupola, 6324 Peake Road, Macon, Georgia 31210 has charge of arrangements.